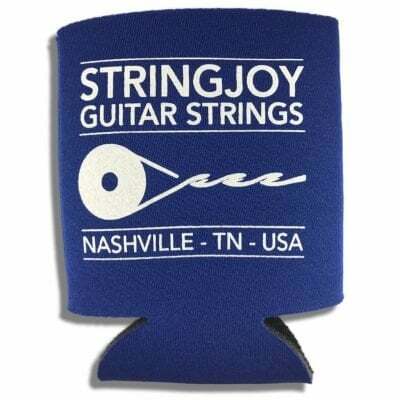 Stringjoy Rewards is our way of saying thank you for being a part of the Stringjoy Family! 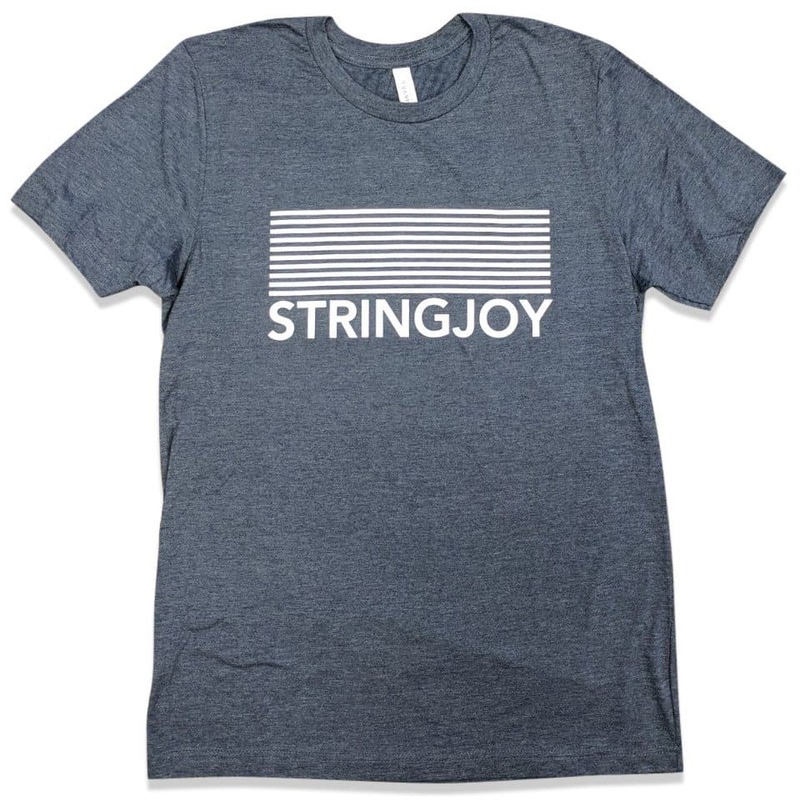 Keep your rewards points found in select sets of Stringjoy strings, and once you’ve built up enough, trade them in for awesome merch. Stringjoy reserves the right to change, modify and/or eliminate the Stringjoy Rewards program and/or all or any portion of these Rewards Terms or any policy pertaining to the Stringjoy Rewards program at any time and in our sole discretion, including our right to discontinue or change the redemption awards, merge the Stringjoy Rewards program with another rewards program, or to adjust how Rewards Points are earned, calculated or redeemed. It is possible that you may be unable to receive enough Rewards Points to redeem an award if we discontinue the Rewards Program or merge the Rewards Program into another rewards program. If we make changes, we will post the amended Rewards Terms to https://www.stringjoy.com/rewards. Unless we say otherwise, the amended Rewards Terms will be effective immediately and your continued participation in the Rewards Program after the amended terms are posted will confirm your acceptance of the changes. If you do not agree to the amended Rewards Terms, you must stop participating in the Rewards Program. You must be at least 18 years of age to participate in the Stringjoy Rewards Program. The Rewards Program is intended for personal use only, and commercial use by commercial customers and others purchasing items for resale are not eligible to participate in the Rewards Program. Current Stringjoy employees and contractors, and their immediate family members living in the same household, are not eligible to participate in the Rewards Program. Points are included in the packaging of select Stringjoy products. 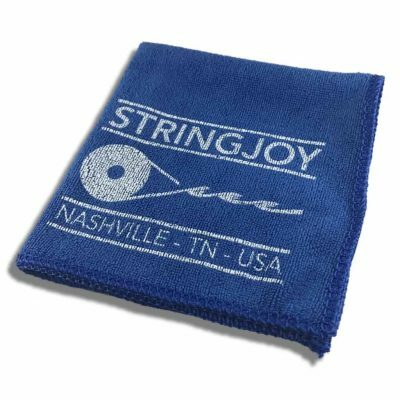 We make no guarantee that a given Stringjoy product will include a specific amount of rewards points, or any points at all. Accumulated rewards points may be redeemed for merchandise as specified at https://www.stringjoy.com/rewards. Redemption levels, tiers, and offerings may change at any time without notice. Any shipping cost involved in the redemption of Rewards Points is the responsibility of the customer. Any points we receive exceeding the required amount of points for your specified redemption will be voided. Without notice to you, Stringjoy reserves the right to suspend or terminate your participation in the Rewards Program (in whole or in part), if Stringjoy determines in its sole discretion that you have violated these Rewards Terms, or that your participation in the Rewards Program is unauthorized, abusive, deceptive, fraudulent or otherwise unlawful. In the event that your participation in the Stringjoy Rewards Program is terminated, you will not be able to redeem any accumulated Rewards Points.